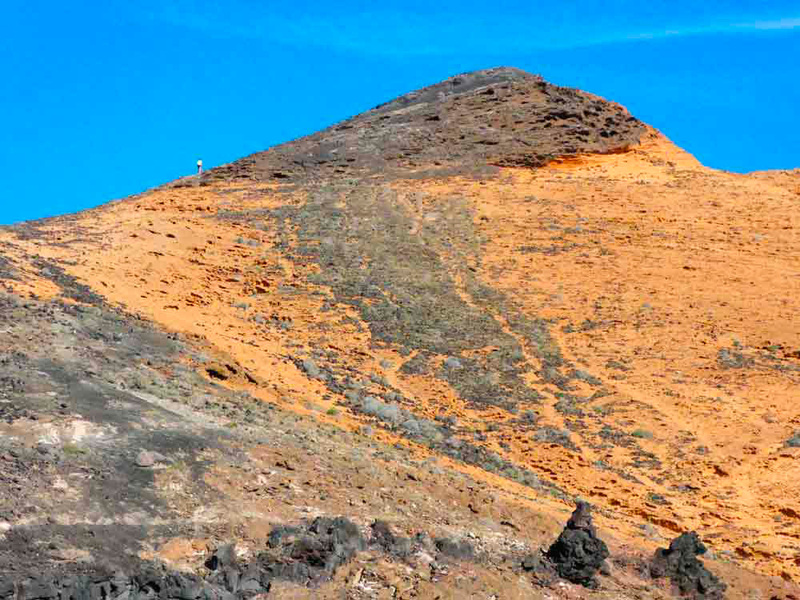 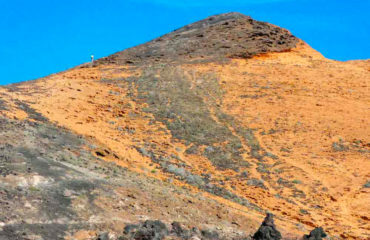 The variety of colors: red, brown, ochre, black and orange, the silhouette of the volcanoes and an abrupt coastline give Lanzarote an extraordinary beauty. 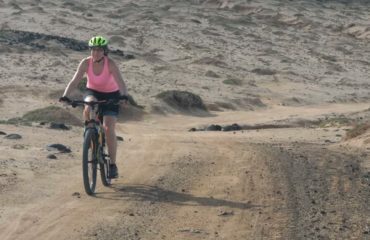 The breathtaking Timanfaya National Park, the result of the volcanic eruptions of the 18th and 19th centuries, where rock, ash and fire are combined to offer us an ideal destination to pedal in the heart ofwinter. 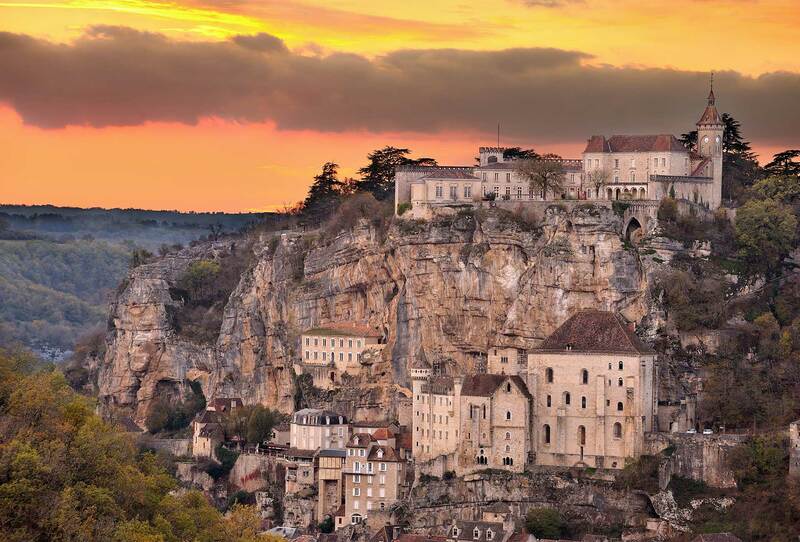 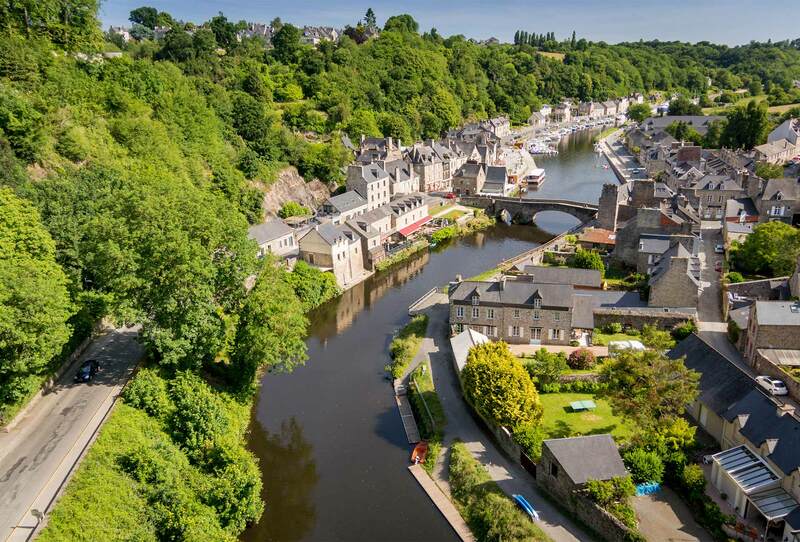 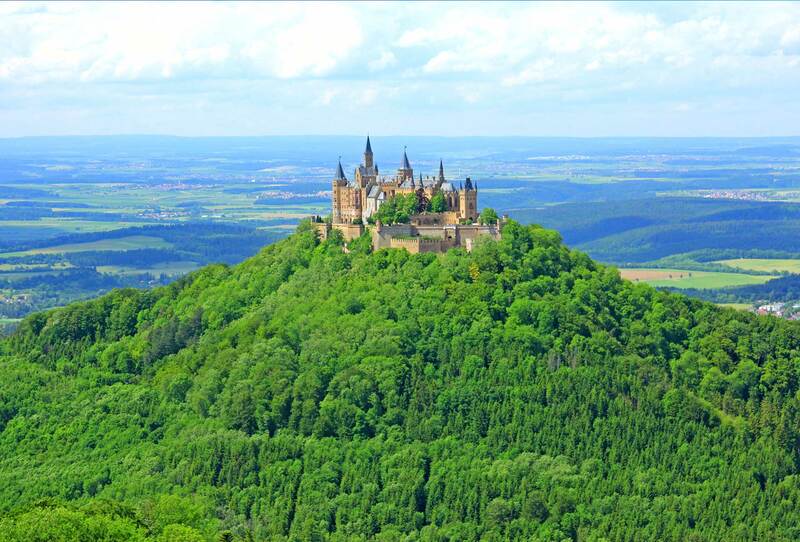 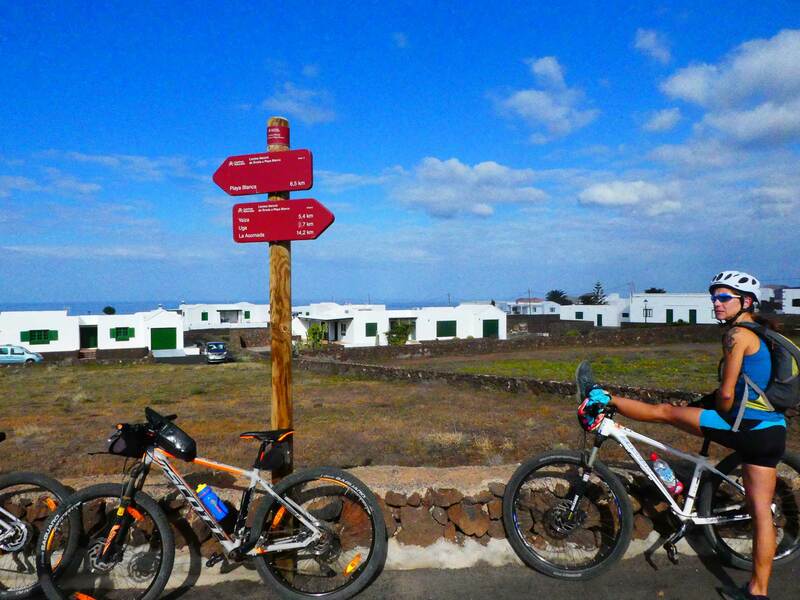 We can not think of a better place to go to enjoy a bicycle holiday. 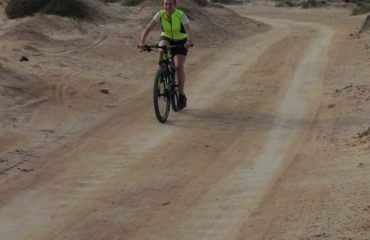 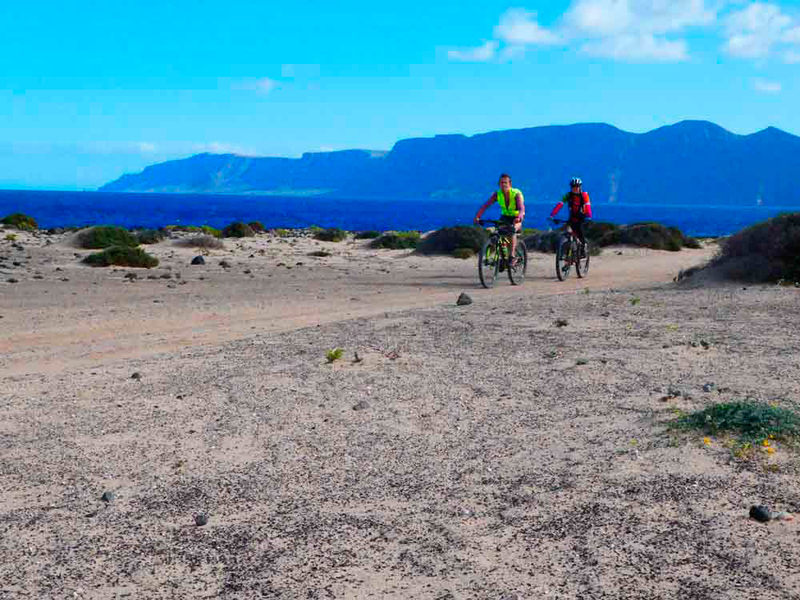 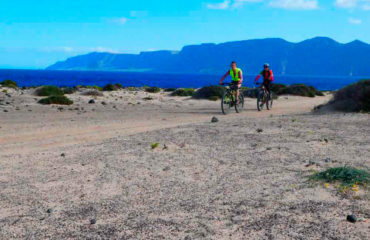 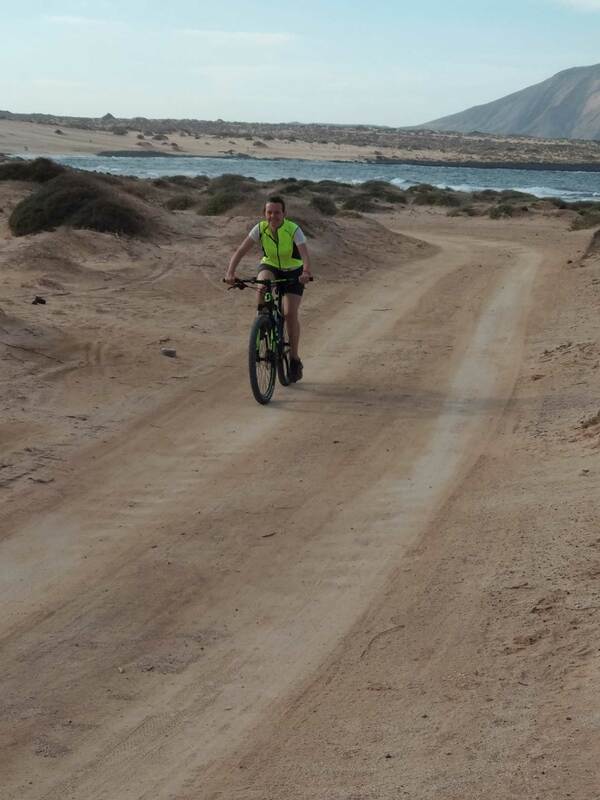 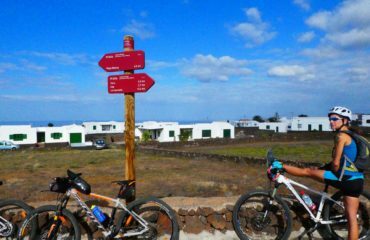 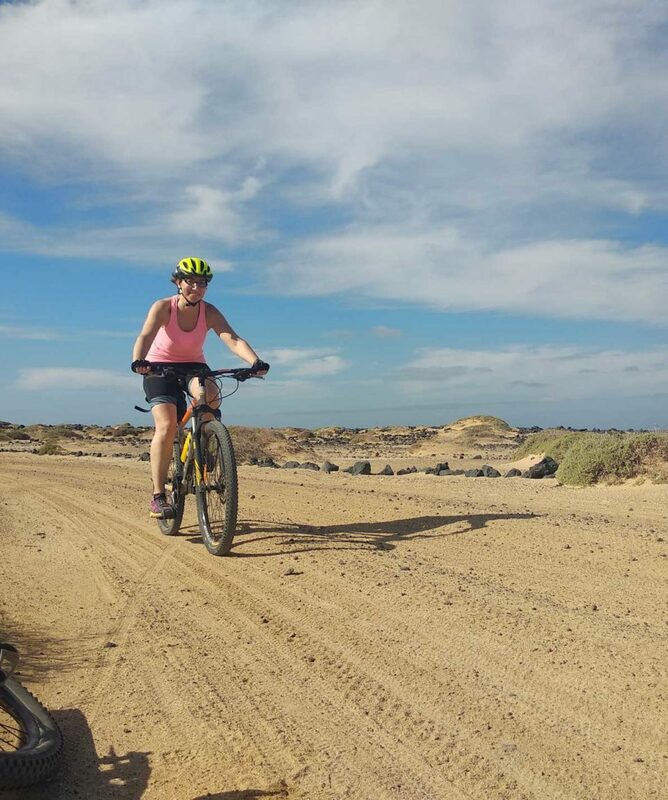 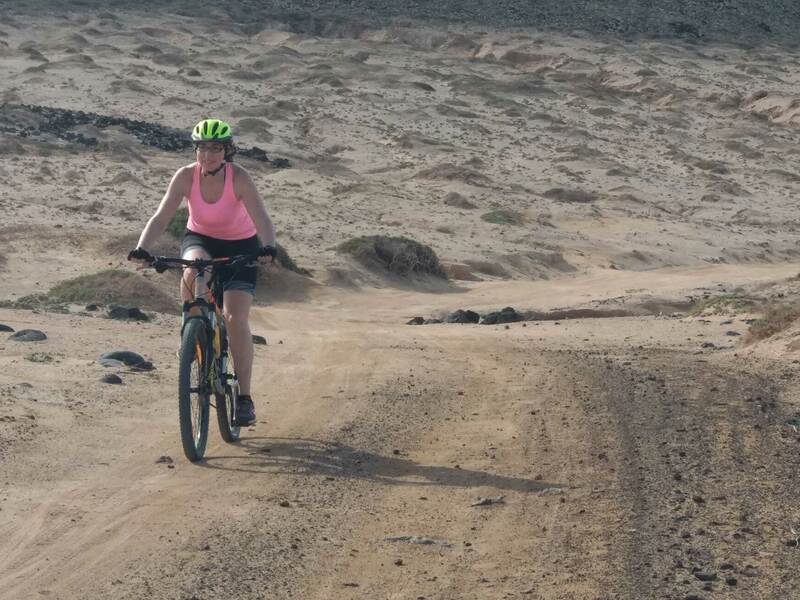 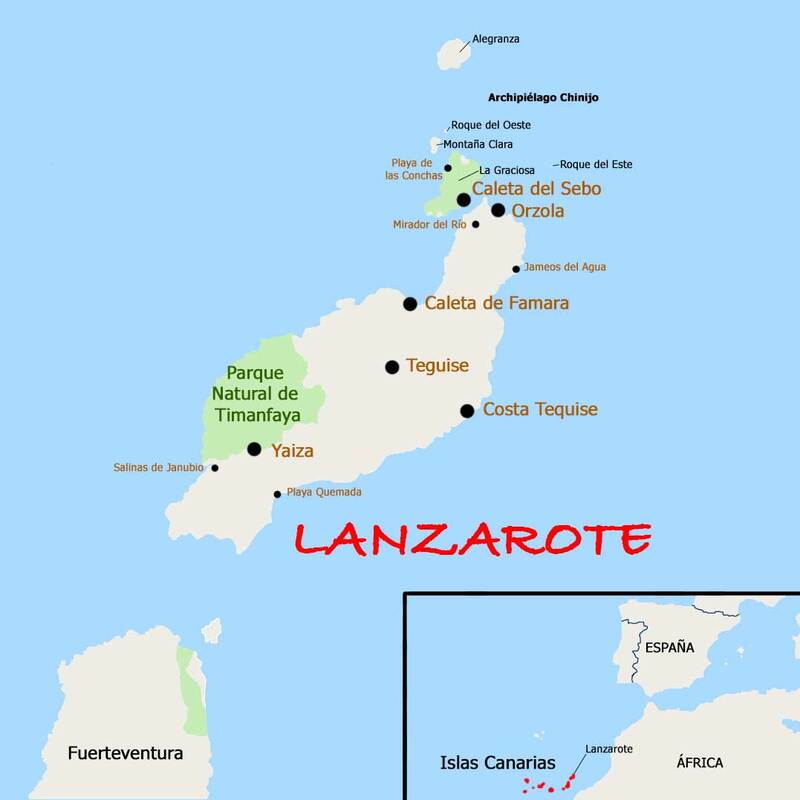 All about the Lanzarote by bicycle.